Cape Town's Khayelitsha township is largely known for its informal settlements but now it's also home to South Africa's newest multi-millionaire. 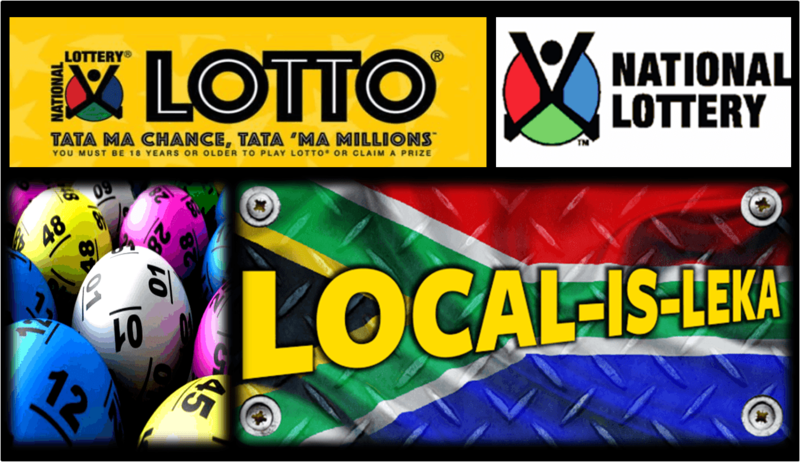 A ticket bought from Shoprite won the Lotto R30-million guaranteed jackpot on Saturday‚ 28 May 2016‚ the lottery operator Ithuba said in a statement on Friday. "The ticket has been verified and the winner has claimed their winnings." The winner's identity is being kept private.